Happy Wednesday friends! Mother Nature gave us a glimmer of spring yesterday with temperatures above 0 celsius. But then in the blink of an eye, she took it all away. Right back into winter. To lift everyone's spirits, today I have not one but TWO awesome giveaways from some pretty awesome ladies. I think a new spring wardrobe is calling my name. Don't you agree? Good luck! First off, it's Mason from Wetherills Say I Do's birthday! In honour, I'm teaming up with Mason and some other amazing bloggers to give one lucky winner the chance to win $200 PayPal cash! 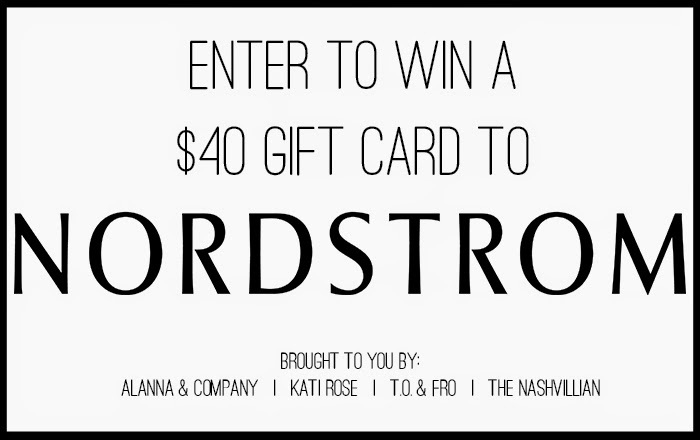 And if the cash money isn't enough, I am also teaming up with The Nashvillian and friends to bring you a chance to win a $40 Nordstrom gift card! Enter now! This giveaway is run via rafflecopter. All entries will be verified. A winner will be selected at random and contacted via e-mail two weeks after the giveaway begins. If the winner does not claim the prize within 24 hours, a new winner will be chosen. 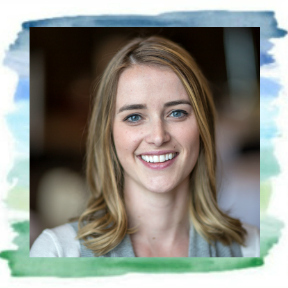 Stopping over from Bri's blog, lovely post on visiting Alaska. We are redoing our basement!! Could definitely use $200 for that! I'd definitely buy some new shoes! Sandal season here I come! I am taking a trip to Belize in a couple weeks, so I'd probably use the paypal money to help with the trip! And the Nordstroms would call for a visit to the MAC counter or some strappy sandals!